Escape from Alcatraz Triathlon, San Francisco, is one of the most talked about triathlons coming up this season. It’s on the bucket list of triathlons for many seasoned triathletes and can earn any amateur serious bragging rights. Here’s a look at this legendary triathlon and some tips for the triathlon event coming up in June this year. There is a certain aura surrounding Alcatraz Island which was home to more than 1,545 prisoners during its existence as a federal prison from 1934-1963. 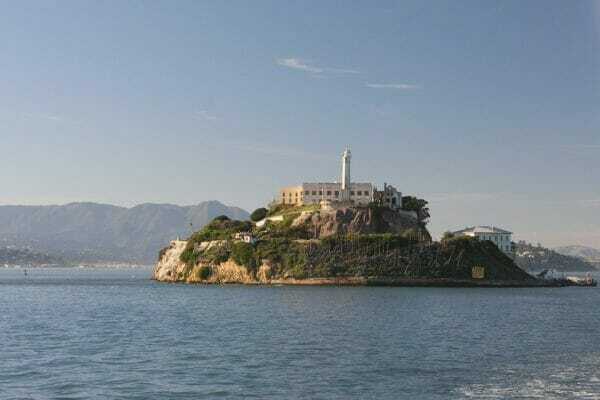 Al Capone, George “Machine Gun” Kelly, Henry Young and Robert Stroud “Birdman of Alcatraz” are all famous inmates and the most famous ‘escape’ was of Frank Lee Morris who escaped from the island on June 11, 1962 and was never to be seen again. Since the first race in 1981, Escape from Alcatraz has drawn top professional athletes and amateurs globally. 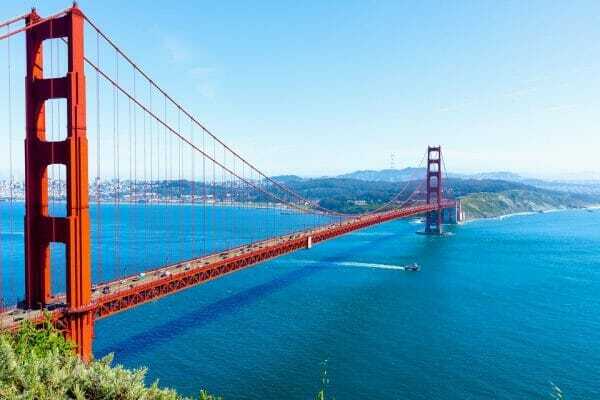 From 1981 to 1989, the race was a very challenging swim from Alcatraz Island into San Francisco’s Aquatic Park followed by a five-minute run to Fort Mason, and it ended with a bike ride from Fort Mason to Mill Valley for the Double Dipsea Race. Simon Lessing: A British triathlete with five International Triathlon Union world titles. 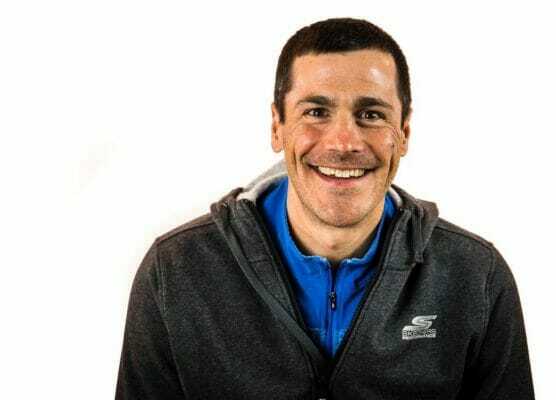 Andy Potts: Six-Time Escape From Alcatraz Champion, seven-time IRONMAN champion, 28-time IRONMAN 70.3 champion, and four-time USAT Triathlete of the Year. Mirinda Carfrae: Ironman World Champion from Australia. Michellie Jones: A two-time winner at the ITU Triathlon World Championships, an Olympic silver medalist and the 2006 Ironman World Champion. The defending champions this year are Ben Kanute and Lauren Goss, both American triathletes. The transition area is open from 4 to 6 am. 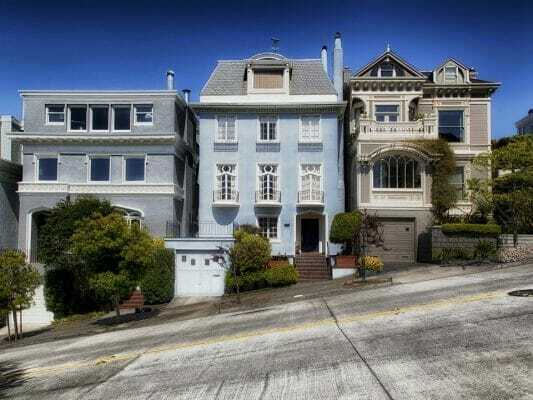 The great thing is that there is a row of beautiful Marina district San Francisco homes facing the transition area and each one is unique. You can easily remember where your rack is by making a mental note of the house façade. Participants are taken to Pier 3 by bus and you must hand over any additional clothing you are wearing like jackets and flip flops in the bag assigned to you. You get on the boat and head to your specific deck. The boat takes you to Alcatraz Island. The race begins! Everyone is off the boat in about 8 minutes. Mind you, the water hovers around 55 degrees and you could face a lot of strong currents. We hope you have your wetsuit game sorted out. Once you exit the water, you go to a mini-transition area where you can dry yourself and put on shoes for the half mile warm-up run to the Marina Green where your bike is racked. The 18-mile bike course has a plenty of ups and downs as athletes cycle up and down boulevards and the hill to the Palace of the Legion of Honor. Part of the course is retraced back to Marina Green for the transition to the run. The 8-mile run is not for the faint hearted. Your legs are going to be tired from that bike ride and now you’ve got to face what is perhaps the most daunting part – the Equinox Sand Ladder which is 400 steps up the cliff. There is a hand cable and runners are encouraged to use it, but even the most professional of athletes are going to be challenged. After reaching the top, runners follow the path under the Golden Gate Bridge and finish at Marina Green. Escape from Alcatraz is definitely one triathlon that will earn you a lot of bragging rights. Since it’s a race that challenges even the best triathletes, both seasoned and newbie triathletes need to be equipped with good gear and make sure you’re fully aware of the unique aspects of this race. At Just Wetsuits, we believe in helping you prepare for the race in the best way possible. Check out some of our great items on sale, and a lot of inspiration and motivation.